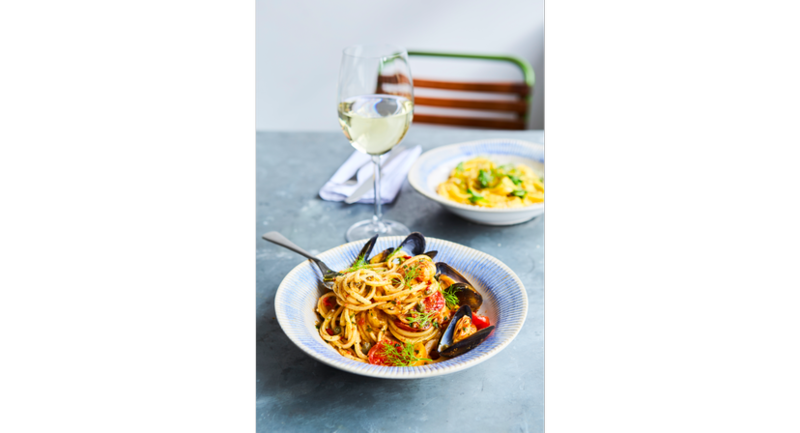 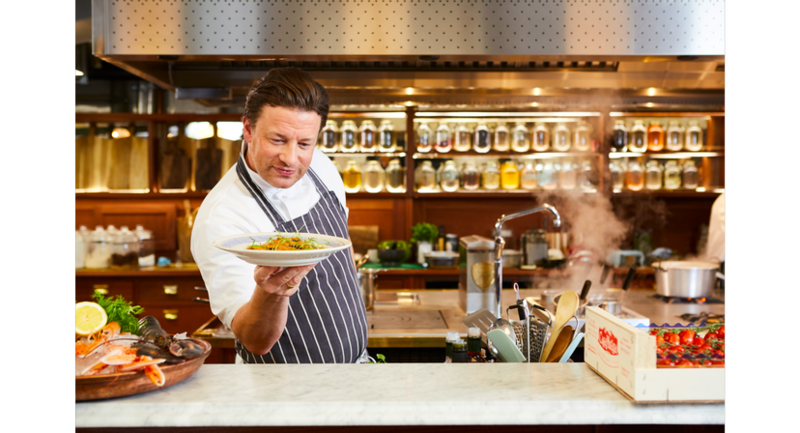 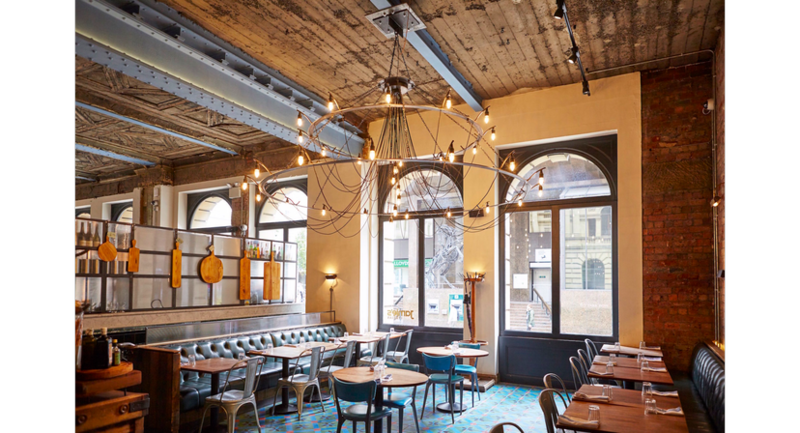 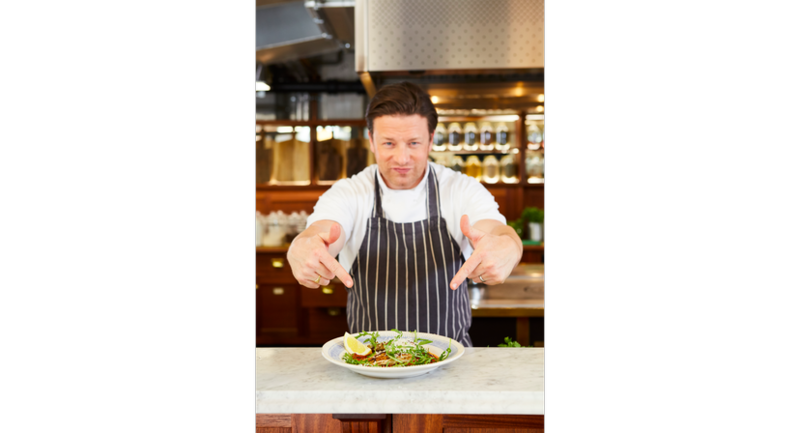 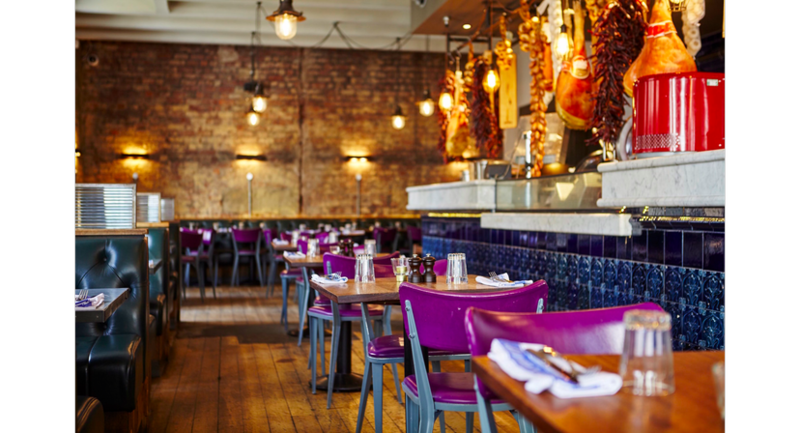 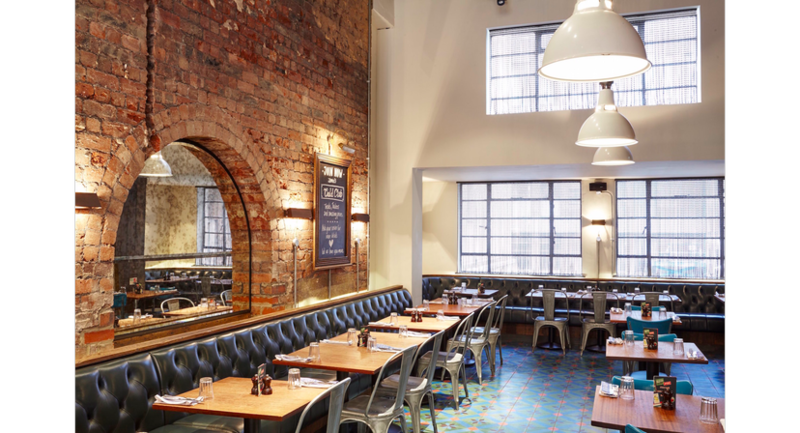 Jamie's Italian restaurant in Leeds stands proud in the heart of the city centre, just moments from the Trinity shopping complex and the train station. 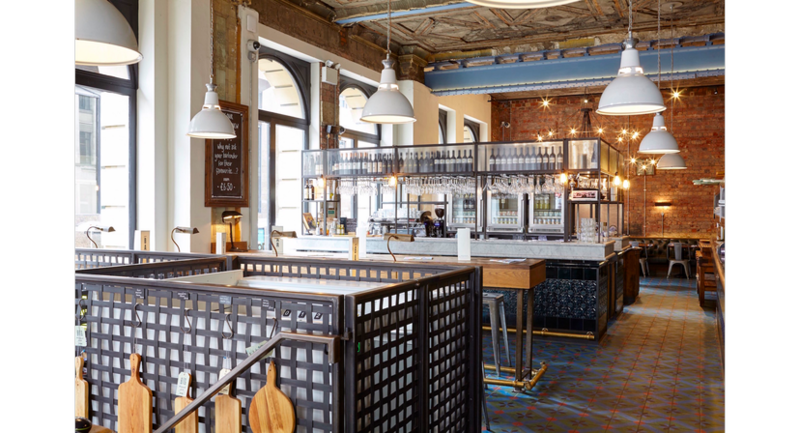 Our Leeds restaurant is a design classic, incorporating original features, such as the ornate ceilings, with an elegant but rustic feel. 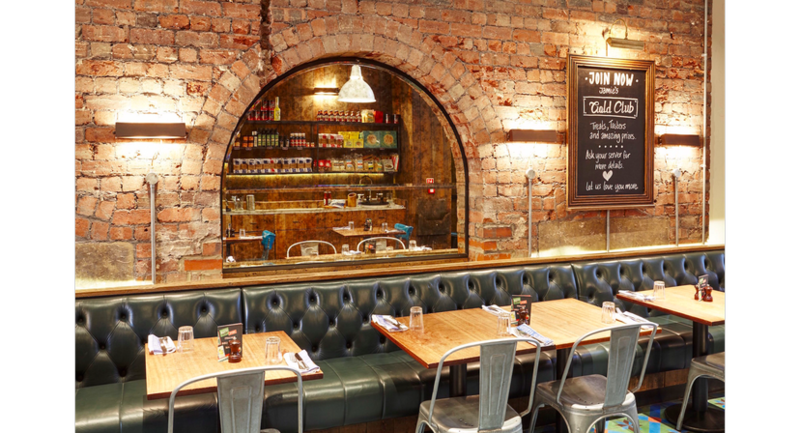 It's the perfect spot for every occasion whether it's a quick bowl of pasta in your lunch break or an Italian-style family meal. 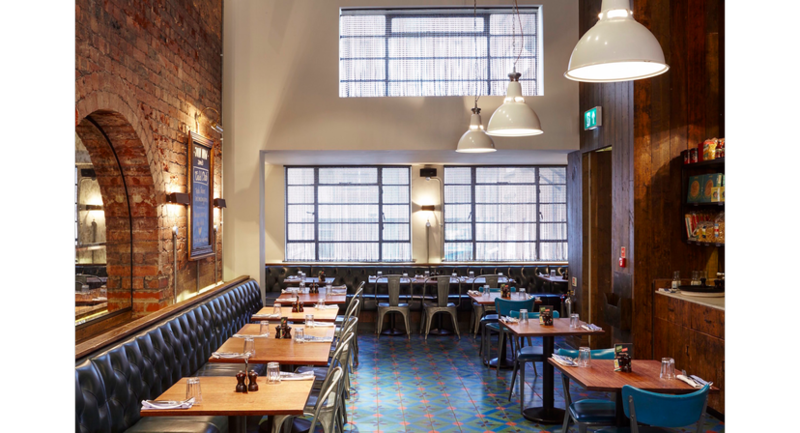 Our upstairs space is also a great setting for parties and can be booked for up to 80 people – give us a call to find out more.